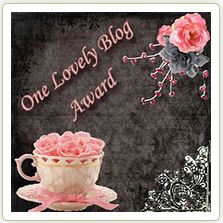 I received the Lovely Blog award from Apples and ABCs . I also received the Top 10 award from Emmy at Daydreams of a Student Teacher . She is so awesome and always leaves me positive feedback and comments! Hi Sandy I just found your from Emmy. WOW I'm so impressed that you have 18 followers and already 3 awards! That is something to be proud of. 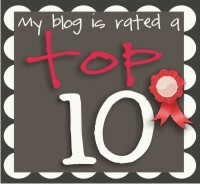 :o) I can't wait to peruse your blog. I'm your newest follower. Thanks for the award!!! I noticed that your blog was a different name now! I like it. :-) Congrats on the top 10 award!